1803 Records Presents Yung Mieo "Mieo's World". This album delivers a fresh new sound with lots of energy on every track that makes this album a fun ride thru the life of a Young Mogul, Artist and CEO. With stellar production, clever wordplay and a fresh delivery Mieo is making a case for longevity and proves on each track why he is not only here, hes here to stay, Step into "Mieo's World". 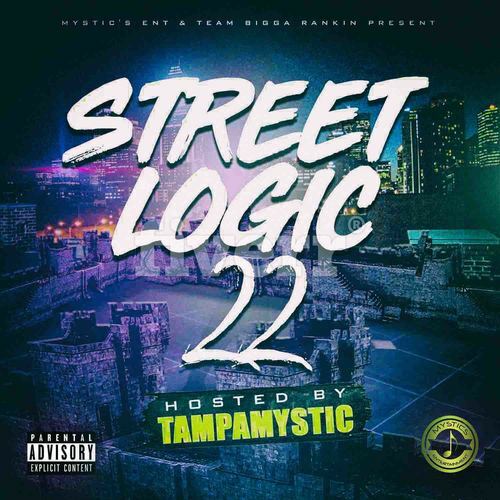 TampaMystic releases Vol 22 of her Street Logic series. Some of the hottest indie artists can be found on this series. Artists like Smoov ATL, Dave Skillz, Ovadoze, Trilla Da Vinci and more!